Vertigo is a problem, either within the inner ear or within the brain and nervous system, that effects a person’s perception, especially with their ability to focus on things with their eyes. Vertigo makes people dizzy and can impact a person’s balance depending on how severe the issue is. However, this problem is usually a secondary issue to an underlying medical condition. The three common type of vertigo are Benign Paroxysmal Positional Vertigo, inflammation of the Labyrinth, and Meniere’s disease. 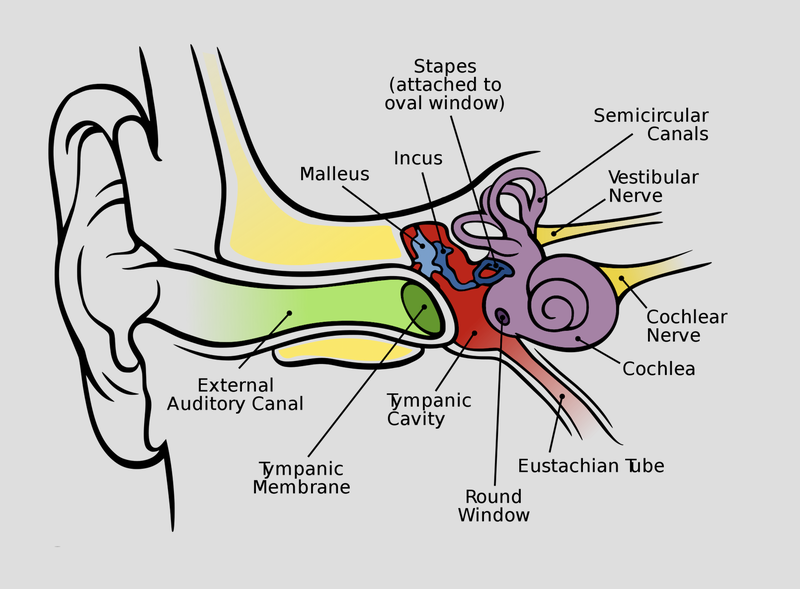 These medical issues all impact the inner ear, whether it’s the crystals moving around in the semicircular canal, an infection, or excess fluid buildup. However, other things can agitate vertigo, such as a stroke, multiple sclerosis migraines, diabetes, and pregnancy. Head and neck injuries can also play a huge part in this secondary onset as well. Nevertheless, there are people more susceptible to experiencing these symptoms, such as people who are female, taking certain medications, genetically predisposed, experiencing high stress levels, and fifty years of age and older. How do people deal with Vertigo? My friend has vertigo. She goes to physical and occupational therapy for it because it impacts her perception of doing daily tasks and participating in certain physical activity. In therapy, they focus on having her eyes fixated on on one thing and moving her head around to attempt to decrease the dizziness she is experiencing. Therapy is one treatment and I’m sure there are more treatments to deal with this medical problem.